Finally we can reveal the agenda for the ISBG Nordic Spring Seminar in Stockholm June 11th and 12th! Back to School? You Betcha! 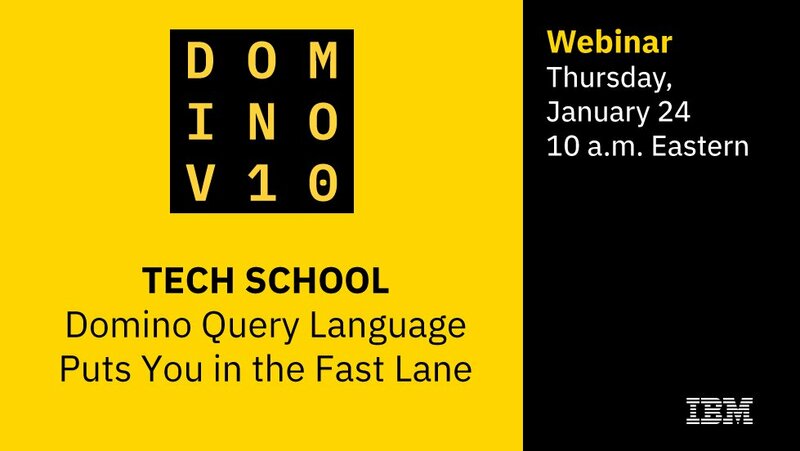 Learn About Domino Query Language. For Free! Do You Want to Contribute to What Domino V11 Should Be? 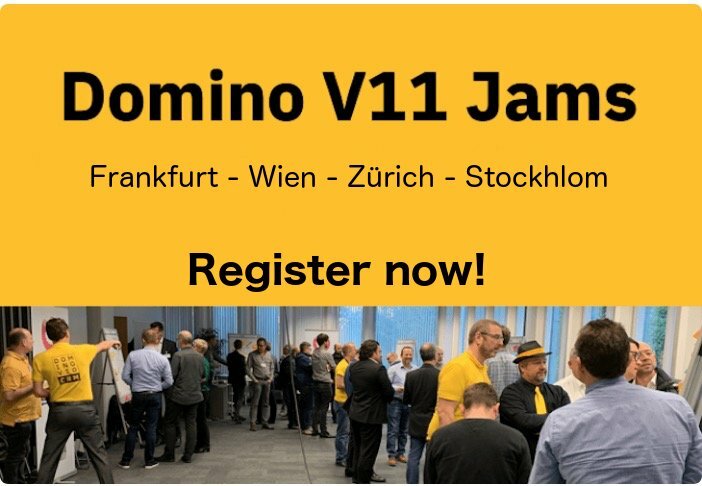 Last year IBM had jams with IBM customers, users, business partners and others to get feedback on what IBM Notes and Domino V10 should contain. 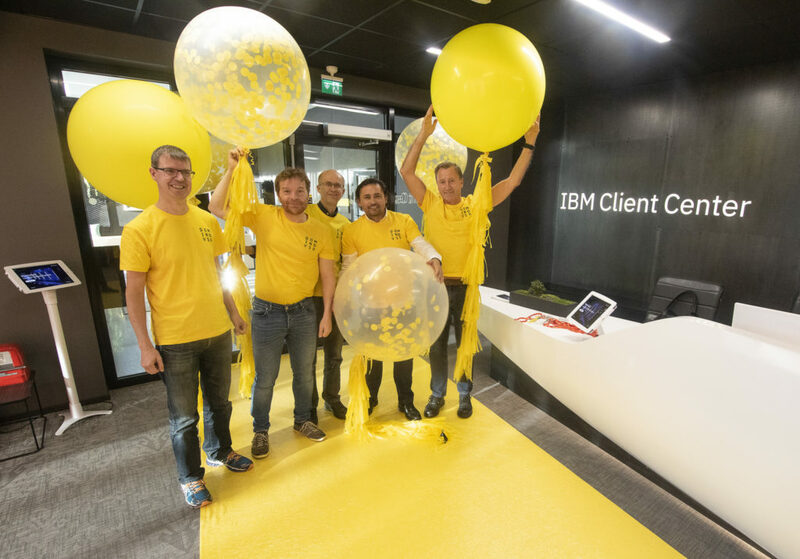 Now they are inviting YOU to do the same for V11!